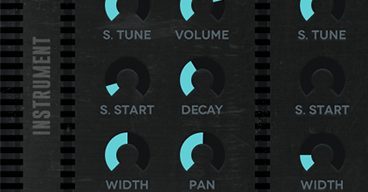 Konstruktor is a hybrid drum designer and kit builder that blends acoustic sound sources with synthesized waveforms. 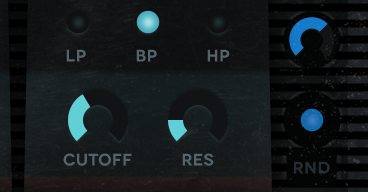 Together with both fully acoustic and fully synthetic elements, this kit builder creates truly hybrid drums for designing rhythms with a unique, fresh new sound. 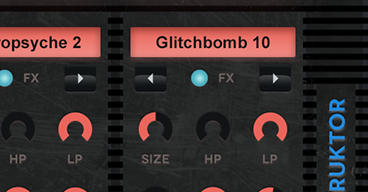 Control the amount of randomization that is applied to velocity and quantizationseparately for each kit slot. Make those snares and hi-hats extra trashy. And with 6 round-robin layers for every articulation, even fully synthetic kits can find a new groove. Let those kits run loose. Adjustments to tuning, sample start points, decay envelopes, and sample width can also be used to control how different convolution impulses color an instrument. 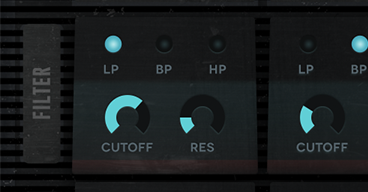 Konstruktor is multi-out capable: kit slots can be routed to separate output channels for automation control and 3rd party plugins. Each of the 7 kit slots has three dedicated, independently selectable lowpass, bandpass, and highpass filters, each with dedicated cutoff and resonance knobs for on-the-fly switching. Filtering offers another way to control how the convolution impulse colors the sound. The hunt for fresh, distinctive percussive sounds was a process of experimentation using a range of de/reconstructed acoustic objects. 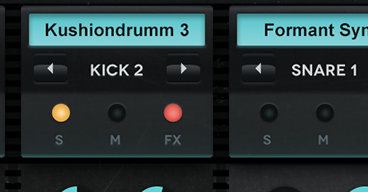 The four dozen instruments born from this process formed the sound palettes for Konstruktor, Fabrikator, and Rezonator. Playing techniques were honed to produce the most useful and interesting articulations for recording. Packed with this kit builder are 108 beautifully constructed kits of big, full-sounding drums: acoustic-flavored synthetic drums and synthetic-flavored acoustic drums. Now with multi-out capability. Get inspired. 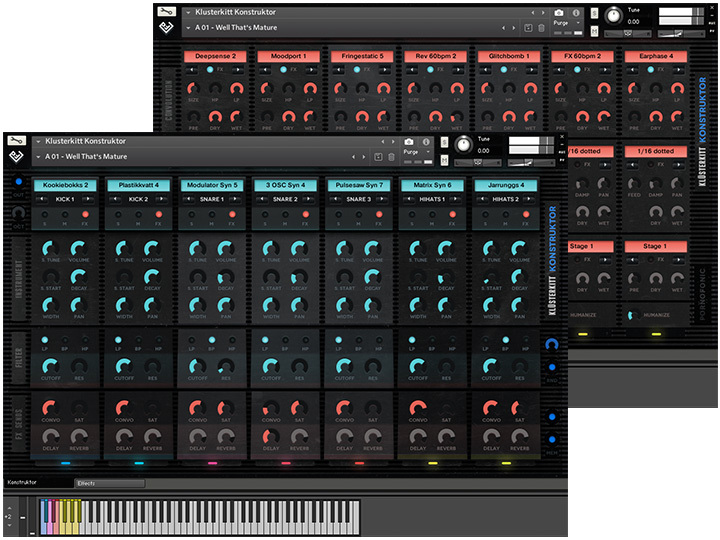 Klüsterkitt requires the full version of Kontakt 5.7.1 or later (the instrument cannot be used in the free Kontakt Player).